You’ve worked hard and saved for retirement but…. And you’re already caring for your aging parent. You love them all but your money can only go so far. When I talk to my clients about investment savings and retirement planning, we’re often planning for expenses for them and their spouse, not an extended family of adult children and grandchildren. 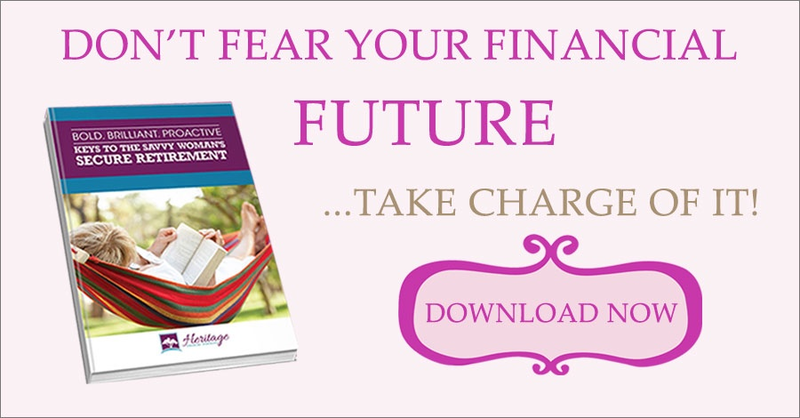 It’s time to set boundaries where your money is concerned or you’re not going to have any when you really need it. You can love your family without paying their living expenses. Welcome to the sandwich generation. You’re part of a growing population that is taking care of aging parents, adult children, and grandchildren physically and financially. In his book Boundaries: When to Say Yes, How to Say No, to Take Control of Your Life, Dr. Henry Cloud writes about being loving while setting limits. Bottom line is that your family is bleeding you dry in mind, body, spirit, and money. You have to decide to take care of yourself and your finances. Understanding your budget, income and expenses, is the first part of creating financial boundaries. A budget is a roadmap to your financial success; you will see patterns in income and spending and can begin to develop a plan. Stop paying bills that aren’t your responsibility. If your child can’t pay their car payment, they need to sell the car and buy one they can afford. If they can’t pay their rent, they need to get another job or a less expensive place to live; that place is not your home unless they are paying you rent. If you’re pulling money from retirement to cover car payments, groceries, and utilities for adult children living in your home, it’s time to charge them rent to cover their portion or give them an eviction notice. Your retirement money is for your retirement, not for your children to live free in your home. You can give money strategically. In my blog post What’s Your Legacy, I outline how having a plan for giving can benefit you and your heirs financially. In order to have money to give, you have to first have money to pay for your own retirement expenses. Your money can only go so far. If it makes sense financially, you may choose to sell the family home in favor of a smaller one. You may research care options for your aging parent. You have to do what is best for you. Giving your family an eviction notice doesn’t mean you don’t love them. It means you’ve taught them everything they need to make it on their own. You’re actually loving them more, even if they never see it that way. If you’re struggling to find your way financially, call Heritage Financial Strategies at 480-397-1184 today for an account review.